Updating bathrooms or showers can make a tired space in your home into a haven for relaxation. With so many styles to choose from, let your imagination free to roam from simple elegance to luxurious indulgence. You can also choose a design to suit your budget. 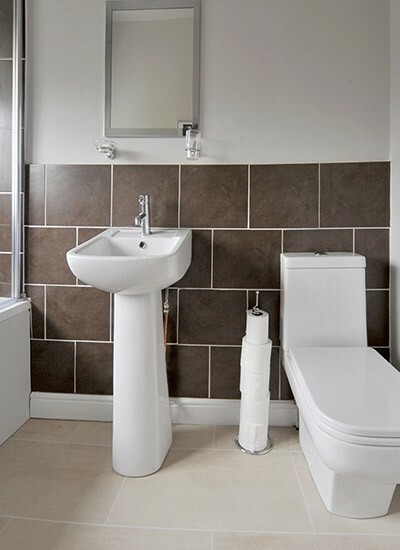 Our Leicester based fitters are not just able to complete the fitting of your new suite, but to complete the room with tiling, under floor heating or ambient lighting if required. Our attention to detail ensures that every job we do has a quality finish. We can help with the design of your bathroom, wet room or showers to help you to make the best use of the space you have. If you feel that just small improvements are needed, we can help you to upgrade where necessary. All of our estimates are free of charge so you only pay for work carried out. 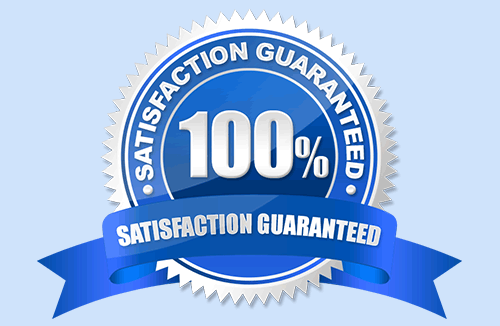 You could be our next satisfied customer. Please call and speak to us to see how we can help you on Leicester 0116 316 9946.